I think if praise was a love language it would be mine. I love good praise and worship music. One of my favorites currently is Reckless Love. Have you heard it? I couldn't earn it, and I don't deserve it, still, You give Yourself away"
I originally heard it the first time by the group called, Bethel. 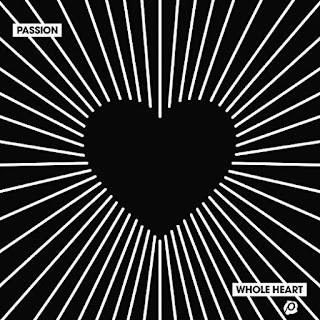 But I recently was given the opportunity to review a new Passion CD about to release and Melodie Malone is on their version...A-MAZING. The entire CD is worth listening to on repeat while you're working, cleaning house, or just relaxing. For me, praise music is my way of praising when I have no words or in seasons of hard, my prayer when it hurts too much to pray. Another oldie, but redone for the CD is, "God, You're So Good." 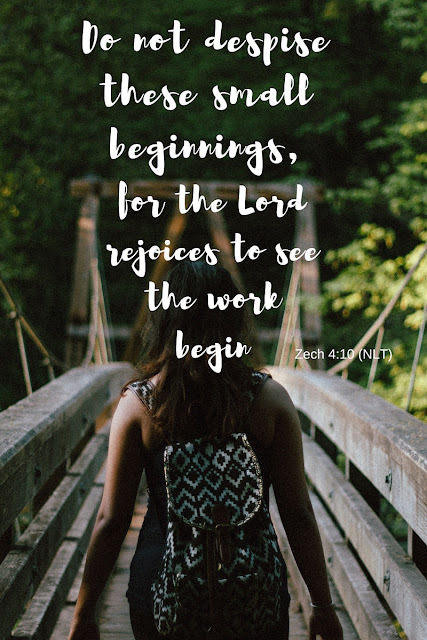 The last couple of years I've been in a season of transition personally and there have been times I've wondered what God was up to and how He was going to work things out, but every single time I was able to say God is good. This song is my heart and prayer. It reminds me that He is good and working all things for my good. 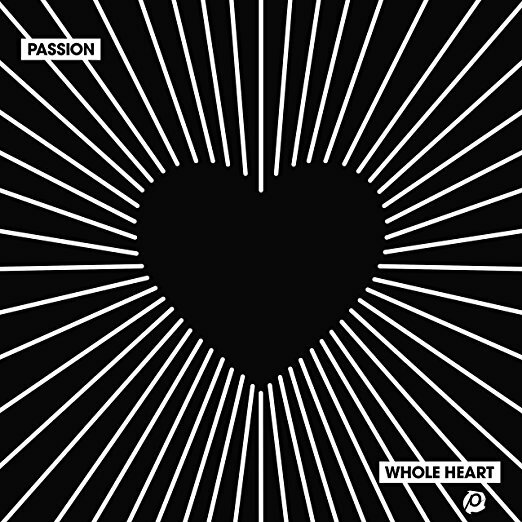 I'm lucky enough to be able to give away one copy of the new Passion CD called, Whole Heart. I think you're going to love it just as much as I have. Leave me a comment with your favorite worship song and I'll choose one winner and announce next week! (“Disclosure (in accordance with the FTC’s 16 CFR, Part 255: “Guides Concerning the Use of Endorsements and Testimonials in Advertising”): Many thanks to Propeller Consulting, LLC for providing this prize for the giveaway. Choice of winners and opinions are 100% my own and NOT influenced by monetary compensation. I did receive a sample of the product in exchange for this review and post. It's a loud, loud place. And unless you have good boundaries, one minute of scrolling can somehow turn into an hour. I love chapter 3 of You're Made for a God-sized Dream because it reminds me I don't have to shout, wave about, and do cartwheels to be known. I am. I'm known for taking short fasts from social media when I feel like the voice of the world is louder than God's. I also do it to bring some peace into my life and refocus on exactly what God has called me to. I can get caught in the comparison game fairly quickly. When I feel the murkiness of discontent rising, I know it's time to put social media in a timeout. By the time I realize the need for a fast I'm usually soul-tired, weary, and ready to quit...because most days I don't have the time or energy to figure out what I'm having for breakfast much less how I'm going to achieve my dream. Once Instagram and Facebook are in their corners, my world gets small, my quiet time has more meaning, and my focus and excitement returns. It's a truly amazing thing! And then I remember why God doesn't require us to strive. 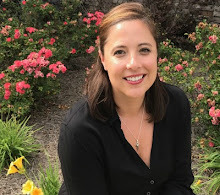 Please keep reading over at God-sized Dreams!